Whether it’s Taco Tuesday or Taco Anyday, you need The Best Pico de Gallo recipe! 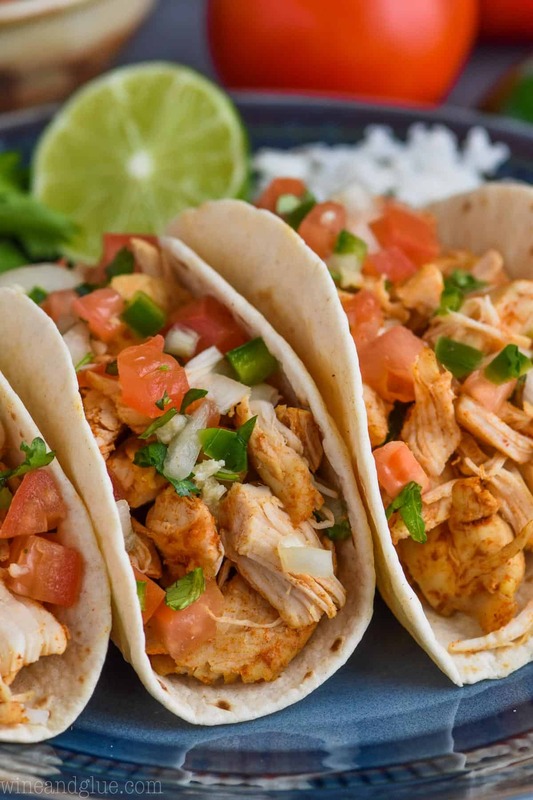 This recipe comes together with just a few ingredients and is perfect for eating with chips alongside a big bowl of guacamole or throwing on top of my slow cooker taco chicken for just the easiest of weeknight dinners! You guys, I’m going to need you to stop what you are doing right now. 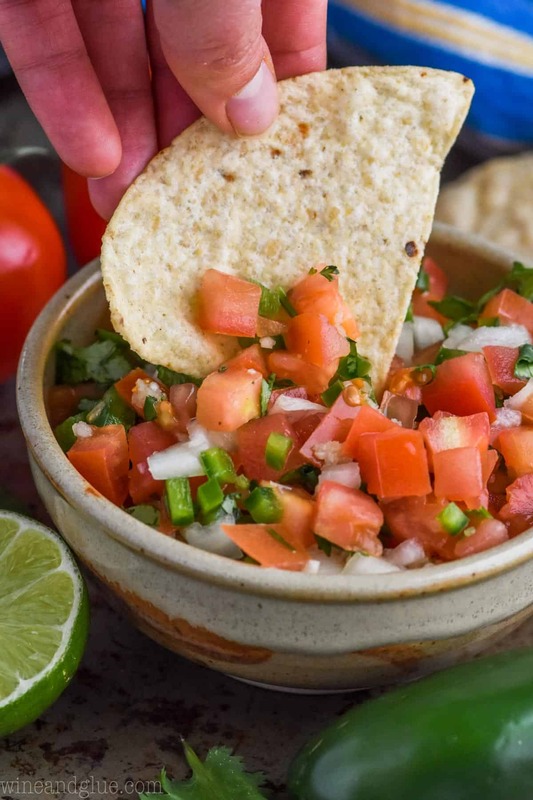 You need to make this Pico de Gallo immediately. I know that I am not typically this forceful about recipes, except when it comes to things like The Best Margarita or The Best Cream Cheese Frosting. 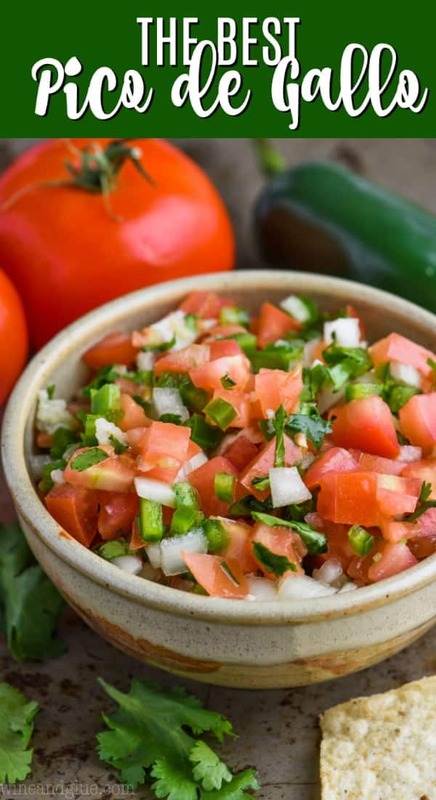 But . . . . here we are again with THE BEST PICO DE GALLO. See! So simple and easy. Are you scratching your head a little wondering how I could possibly have tips for such a simple recipe? Yeah, I get it. But I do! The tomatoes are best when you buy plum because they stay firm which is great for something you are dipping chips into. Also, I love pulling out the pulp of the tomato because that keeps this from getting too soggy. When you are cutting the jalapeños you have two options for not burning the life out of everything you touch afterwards. First, you can wear gloves. Super simple. Or! 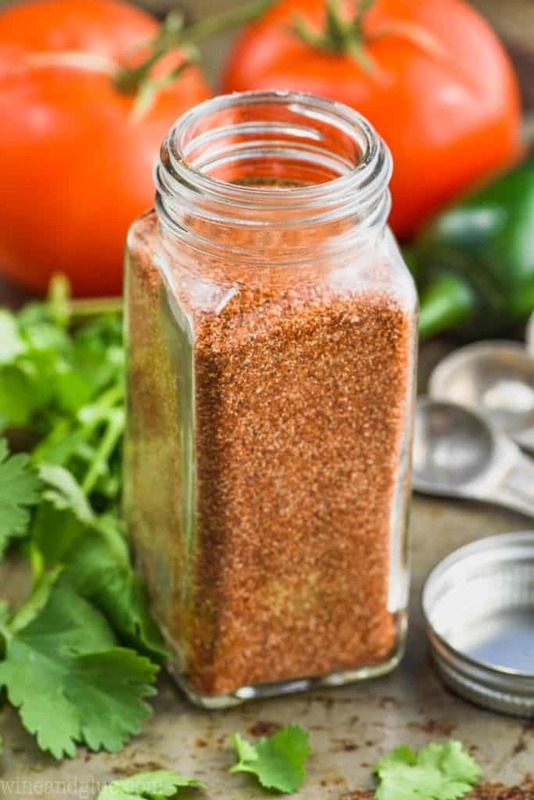 Instead of cutting down the middle of the jalapeño like you are used to doing with peppers, cut the four sides of the pepper off. This is a great trick I learned from Jamie that keeps you from getting in contact with the middle of the jalapeño where all the heat is. 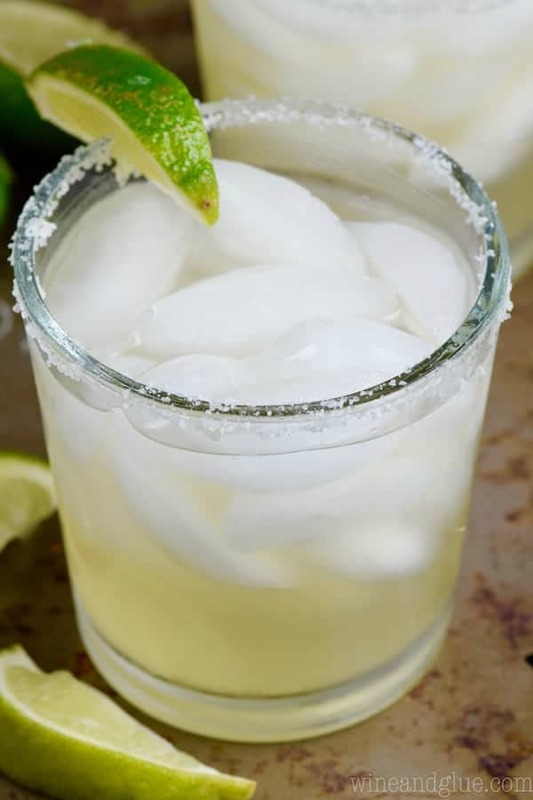 Your best bet is to use fresh lime juice. I know the bottled stuff is super convenient, but fresh is better. 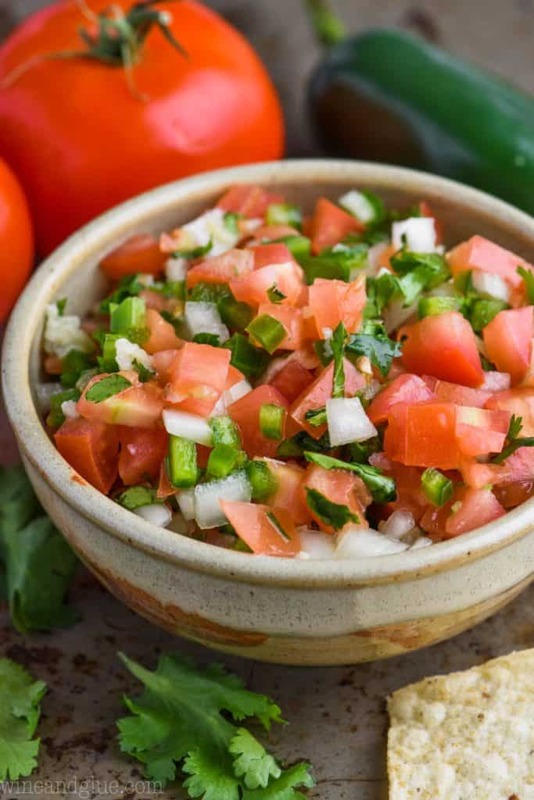 There are so many great things that you can eat this pico de gallo on and with, but my favorite is chicken tacos. 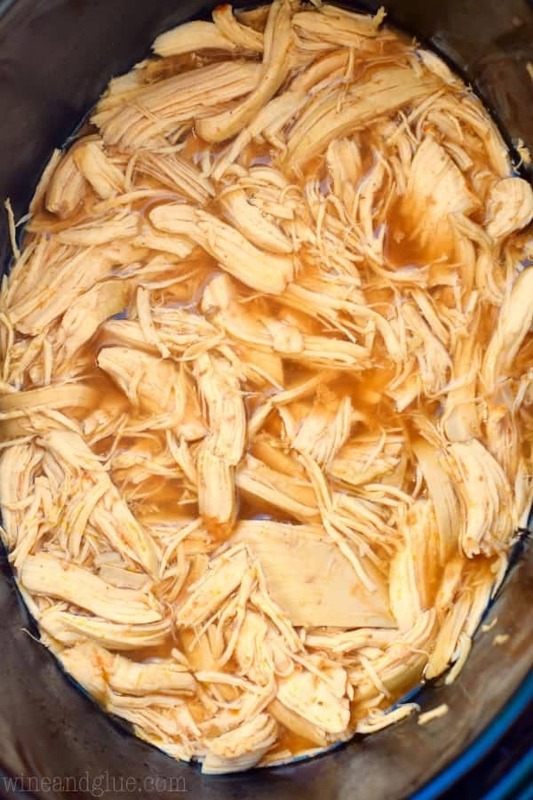 I have a great recipe to make taco chicken in the slow cooker, but I also have one for the Instant Pot coming soon! Are you giddy with excitement? 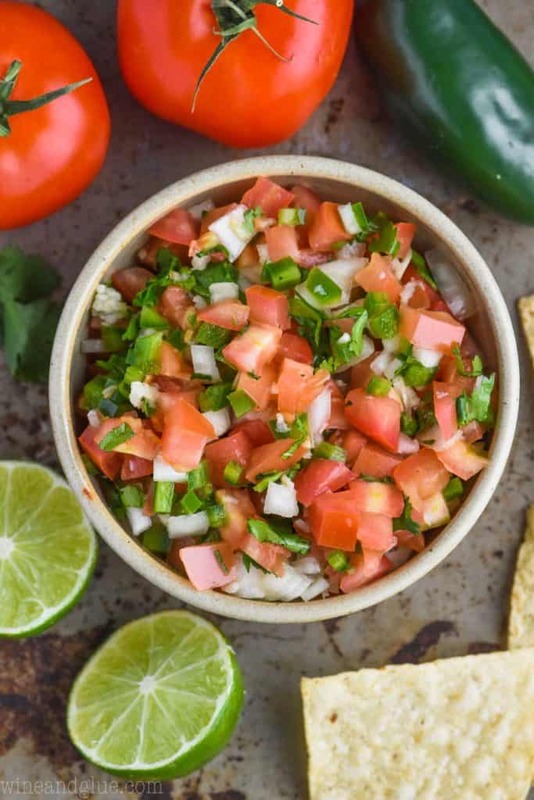 While you are at the grocery store picking up the ingredients for this Pico de Gallo and the rest of your taco night, make sure you grab what you need to make the best guacamole and this avocado salsa too. There is NEVER enough dip on my table. Margarita Fruit Dip . . . . aren’t dessert dips just the best? Thai Chili Lime Shrimp Tacos – I have yet to meet a fish taco that I didn’t like, and these look awesome! Avocado Tacos – she had me at avocado! 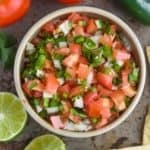 The BEST Pico de Gallo Recipe with just a few ingredients! 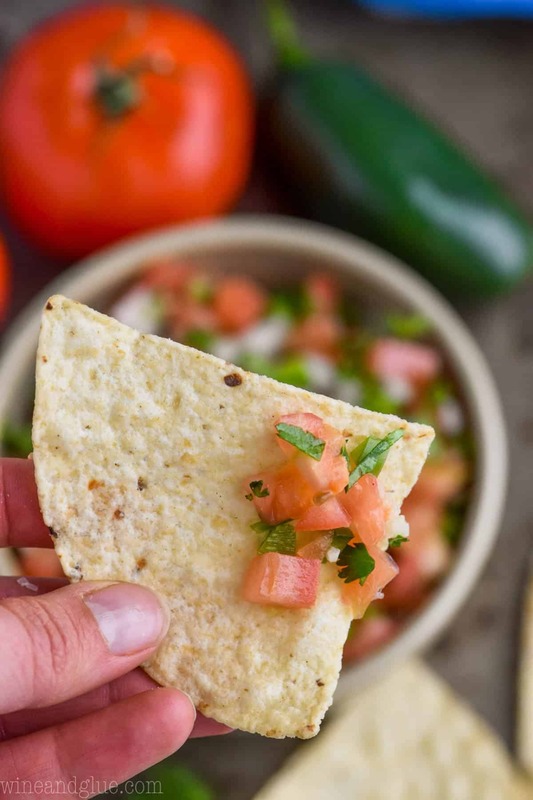 Perfect to eat with chips or put on tacos! 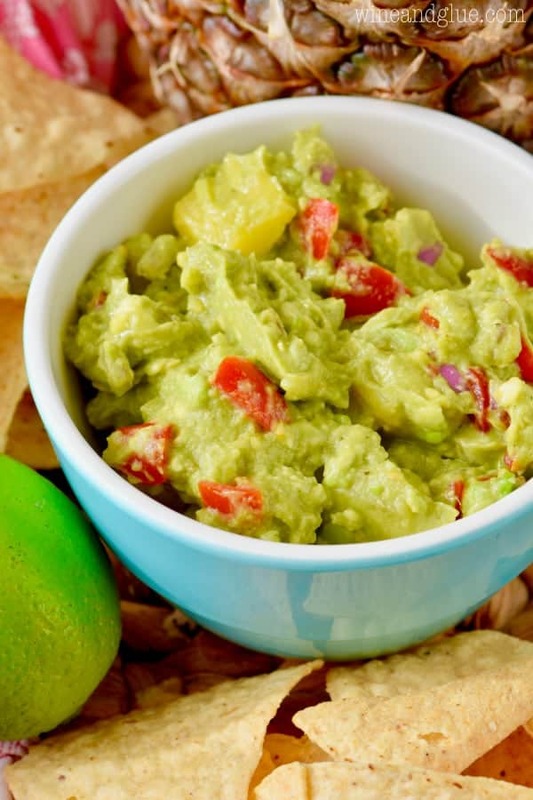 Combine all of the ingredients and serve with tortilla chips or on top of tacos. How easy is this? 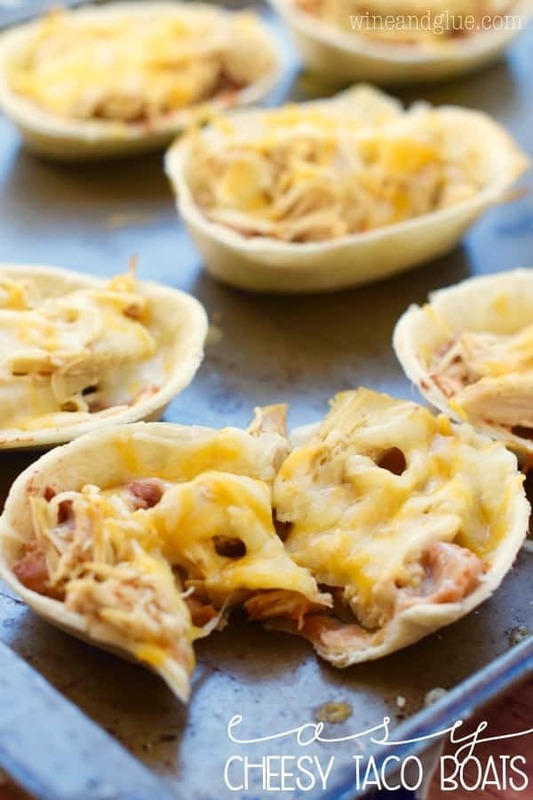 Perfect for Cinco de Mayo coming up, too! 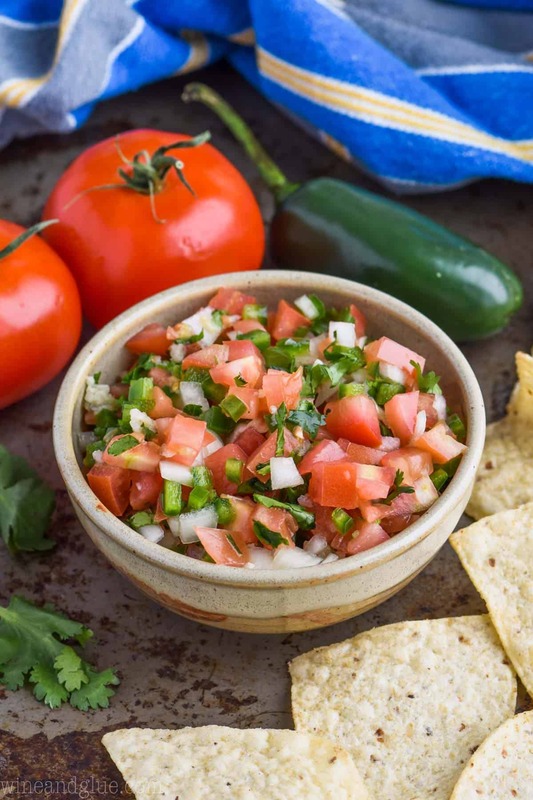 I can eat pico by the spoonful, so good. And on top of tacos, even better. This recipe really is THE BEST! OMG, so good! I’m addicted! I love me some pico!!!! Thanks for showing me how to make it! I am so happy to read this post. It is very timely as we’re having Taco Night tomorrow. I am sure my friends will love this. Thank you for sharing.